Niyati completed her physical therapy education from Maharashtra University of Health Sciences, India in 2009. She has received gold medal for the outstanding performance in completion of masters program. She went on to complete all courses to become a Certified Mulligan’s Practitioner. Niyati has worked in hospitals delivering acute care in post surgical patients following orthopedic, neurological and cardiac surgeries. She has delivered physical therapy in critical care units for neonates as well as adults. She has a vast experience with out-patient musculoskeletal conditions consisting of degenarative joint diseases of spine, peripheral joints, joint replacements, sports and athletic injuries as well as soft tissue injuries. She has an extensive experience with neurological rehabilitation for Cerebral Palsy, delayed milestones, spinal cord injuries and stroke. For the past 2 years Niyati worked at New U Physical Therapy. 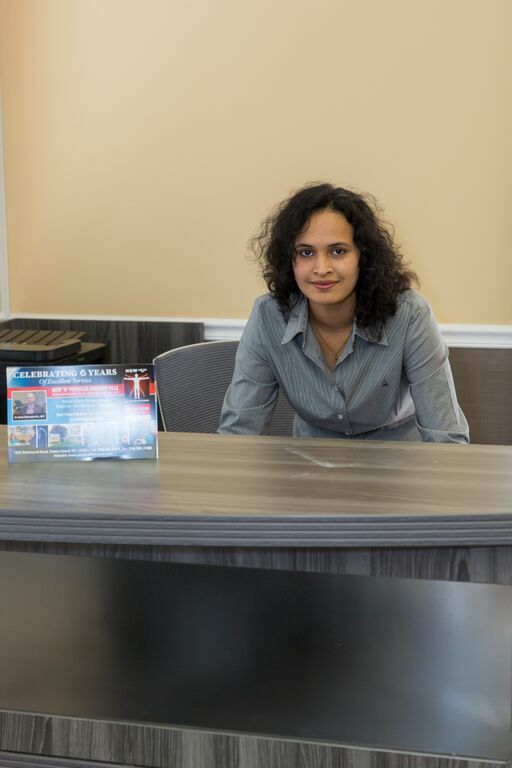 During her time with us she demonstrated superb knowledge and skills and was promoted to partner at our Piscataway Location. Niyati is a sincere,dedicated and goal oriented physical therapist applying holistic approach for excellent results. Education: Completed Bachelors and Master of Physical Therapy at Maharashtra University of Health Sciences and Physiotherapy, India.